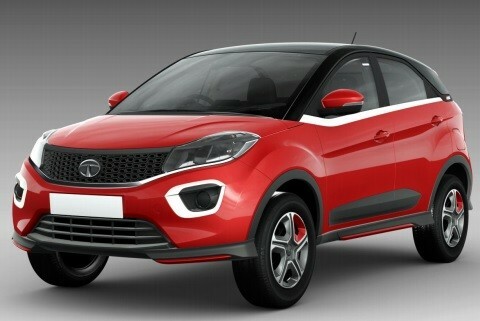 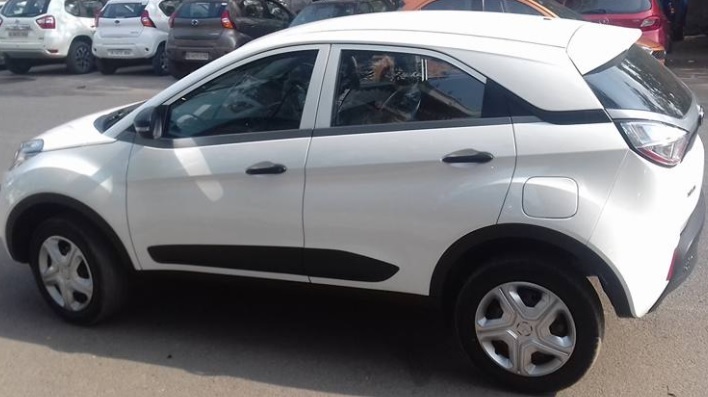 Tata Motors able to put Nexon with Powerful Engine, Styling, Features at a Value price point and it turns Nexon as instant hit in Indian Market. 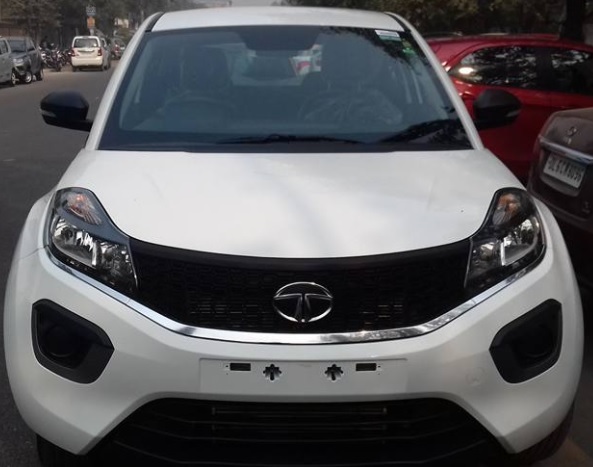 Tata Nexon XE Model remains the most Affordable Compact Cross / SUV Design in Indian Market at Rs 5.85 Lakh for Petrol and Rs 6.85 Lakh for Diesel. 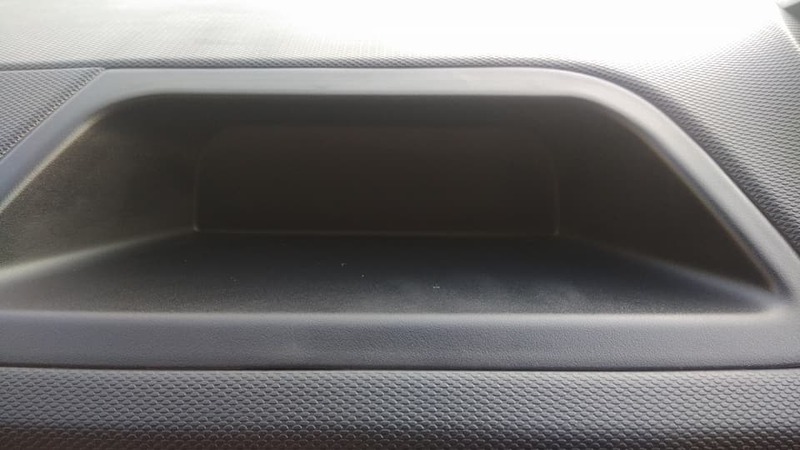 Although the Finish is not best but look at how the finish of Music System in Nexon XE - it would be reasonably acceptable. 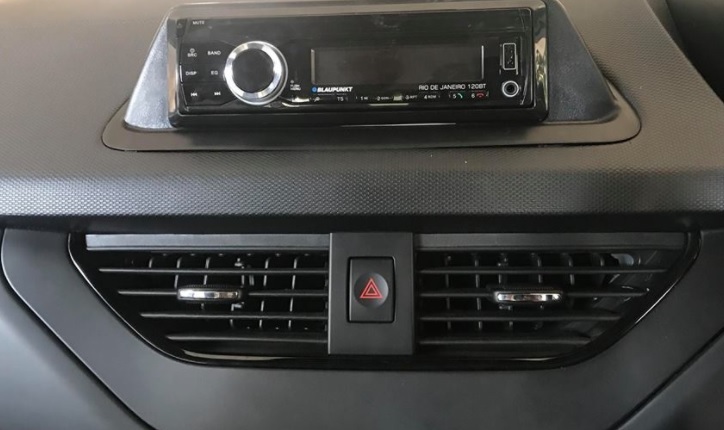 Want to install a Gear Lock in car.